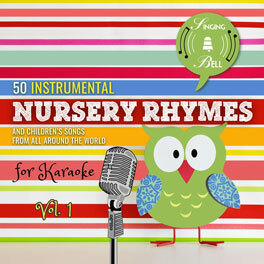 “Los pollitos dicen pío pío pío” is a song with which many generations of Spanish-speaking children have grown up. 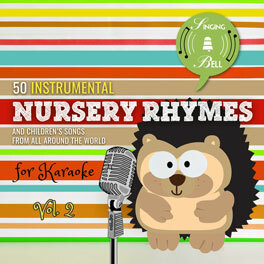 It has a catchy melody and lyrics that are easy to learn for 2 to 5-year-old children. 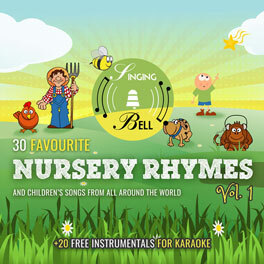 This song teaches kids how to imitate the sounds of the chicken, as well as the importance and protection of the family. It can also be accompanied by dancing, imitating the chicken when they are cold, and in the third stanza, moving the arms towards the sides as if they were the wings, they are standing still, imitating the chicks when sleeping. 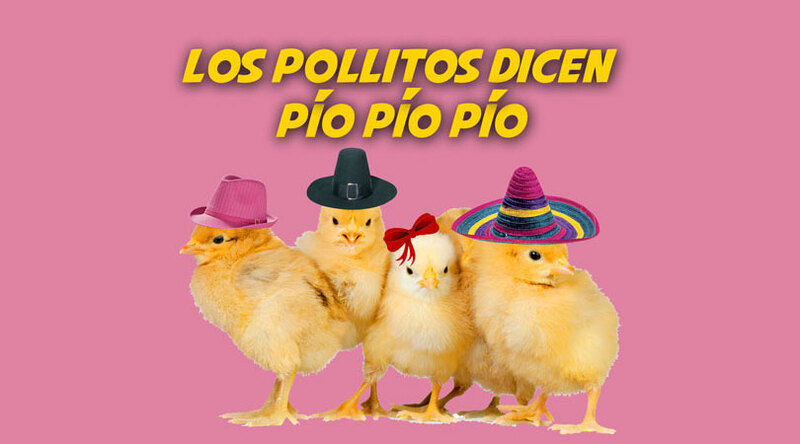 To save this free music sheet of “Los Pollitos Dicen pío pío pío” to your computer, right click (or tap and hold, on mobile devices) and choose “Save Image As…”. 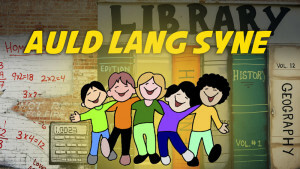 To download a ready-to-print PDF of “Los Pollitos Dicen pío pío pío” for music activities with a music sheet, lyrics and a colouring sheet for kids, right click (or tap and hold, on mobile devices) on the following link, then choose “Save link as…”.